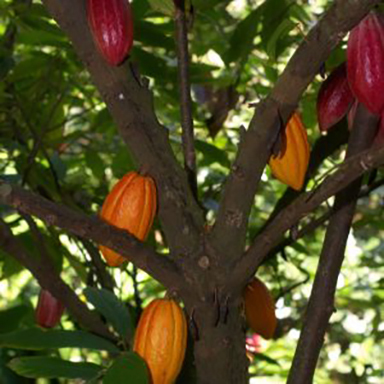 Does chocolate really grow on trees?! Did you know vanilla comes from an orchid?! Come discover where two of our favorite foods come from, learn about the process of making chocolate, and find out how animals, such as monkeys, help these plants in their native tropical habitats. Docents will have an interactive display on the Tour Deck. Drop-in Discovery Station. Free with Garden admission.